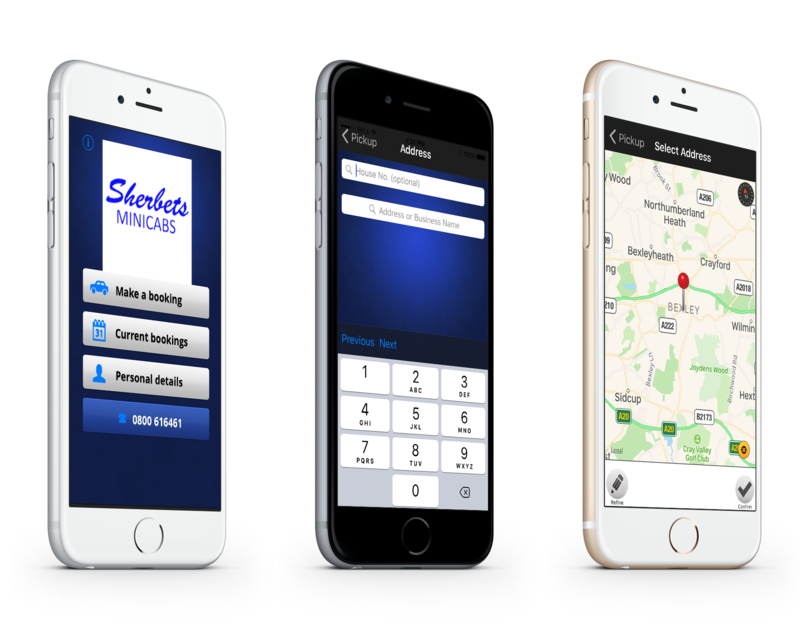 Receive 24/7 local taxis Barnehurst from the reputable team at Sherbets Mini Cabs. Serving clients throughout Barnehurst and the surrounding area, we efficiently travel to your destination at a time that suits your needs. It’s a tailored Taxi service, as we understand that ease of use is incredibly important to you. That’s why we provide a simple booking option through a mobile app or web browser, which further increases efficiency. Simply request a booking today to start your journey. A safe and reliable journey is assured, as all our drivers are experienced and licenced by the local council. No matter what time you request our 24/7 service, and no matter your destination, we arrive on time with a well-maintained vehicle. Each driver is connected to you via a smartphone application, which allows you to contact them with any enquiries. This provides peace of mind for customers, and opportunity for drivers. With 8-seater cabs at our disposal, we provide a comprehensive airport transfer service to locations throughout the country. Simply call our team to arrange a taxi at a time that suits your needs. Our business has great transport links to London and the surrounding area, and we travel to all airports and seaports in Southampton. Contact our team, in Barnehurst, for further details about our cost-effective local taxi services.